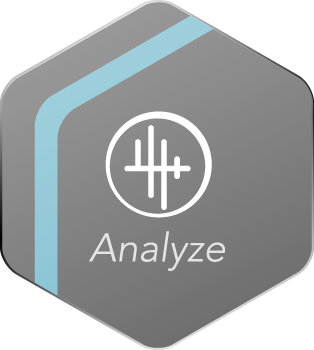 Scan, profile, and compare the structure, data and connections throughout your entire software landscape with predictive business analysis. Plan transformations and gain important insight into the use of your company software by creating a visual profile. With CrystalBridge, create a roadmap and use interactive planning to identify and document changes in graphical form. Automate transformations to achieve speed, accuracy, and reliable results. Discover more about the SNP transformation platform, featuring CrystalBridge. Interfaces are critical to business processes, ensuring the exchange of information within your system landscape and with external communication partners. A complete and up-to-date interface record is an indispensable basis for planning, interface monitoring, and implementing the landscape changes required for re-engineering or transformation projects. 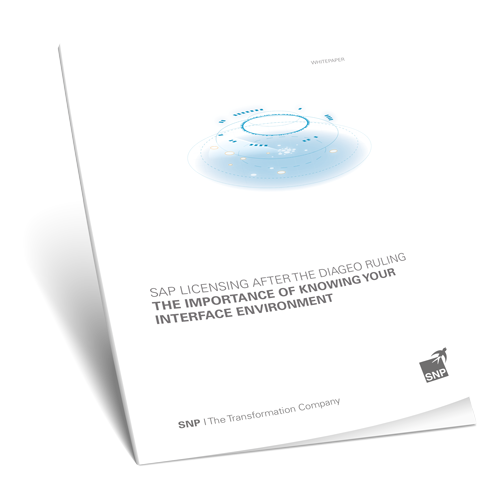 Learn more about the importance of knowing your interface environment in our white paper.